It’s a new school year in Cabarrus County and a year of learning is in full swing. Along with an annual hearing test, vision test and booster shots, parents should also send their kids off to school with a healthy mouth. A back to school dentist appointment is the perfect time for your child to have his or her annual dental check-up at our dental practice in Monroe, NC. 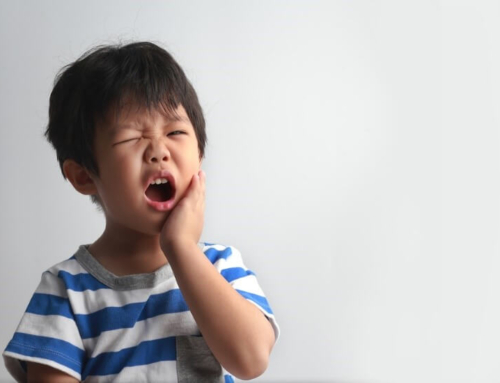 Did you know children ages five to nine years old develop cavities more than any other age group? 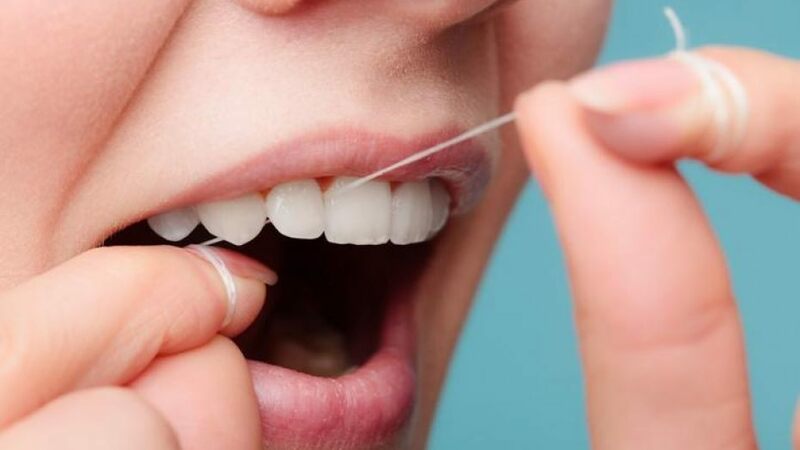 Cavities, toothaches and other dental problems that cause pain can make it difficult to eat, speak or even concentrate. 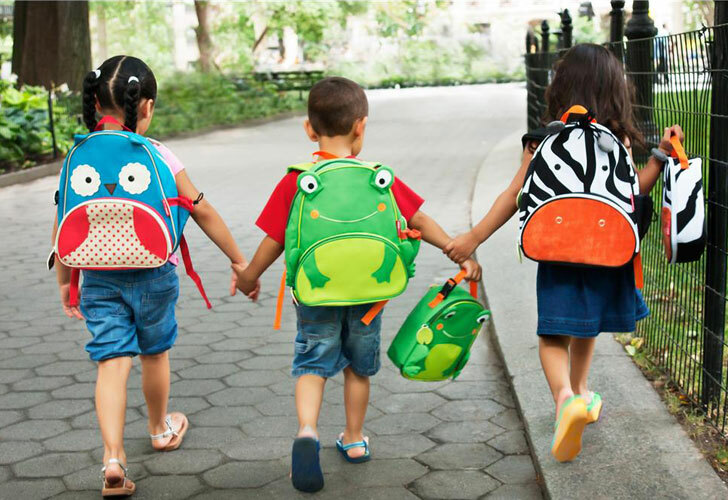 When children have tooth pain, it is challenging to focus at school. 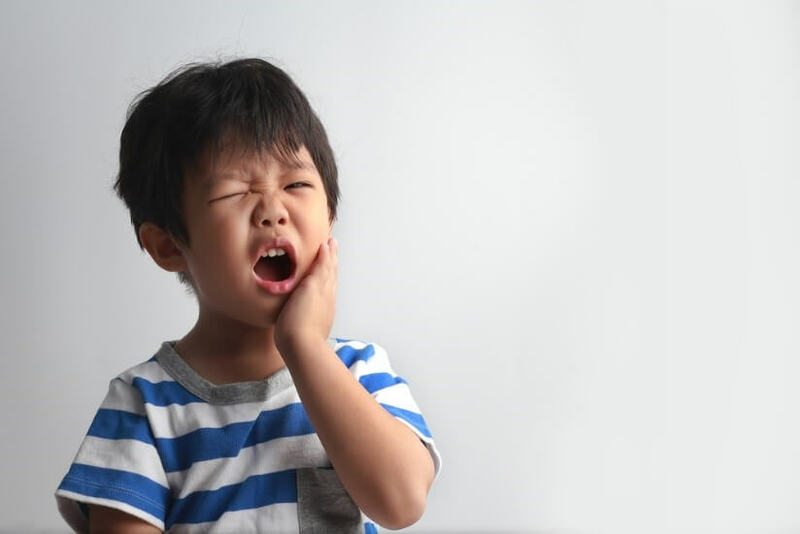 Don’t wait for a child to alert you a toothache. Allow a dentist to perform a proper examination and catch potential oral health issues before the pain starts. Our team will complete a full oral examination checking for cavities, tooth decay, and plaque buildup. 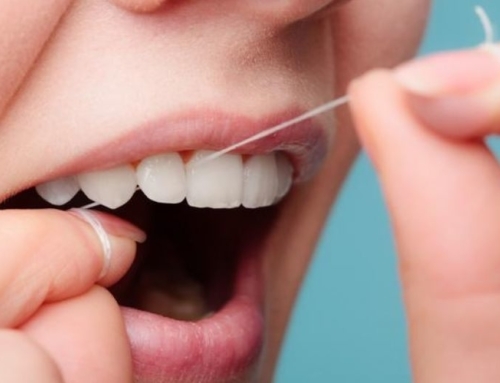 A cleaning consists of flossing between the teeth, tartar removal and polishing with a motorized brush and special toothpaste. Also, x-rays will be taken to ensure internally that your child’s teeth are healthy. 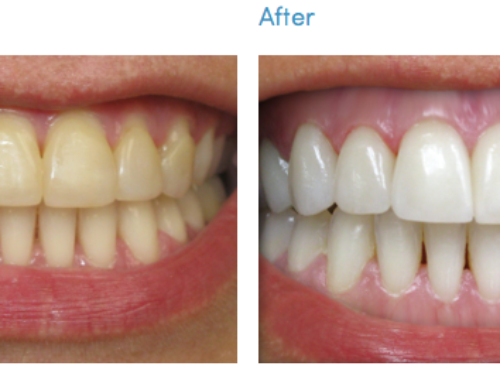 After a cleaning, a fluoride treatment might be administered. 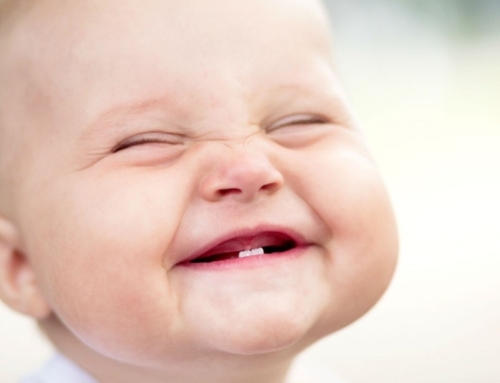 Fluoride is a safe way to help prevent cavities from forming in your child’s teeth. 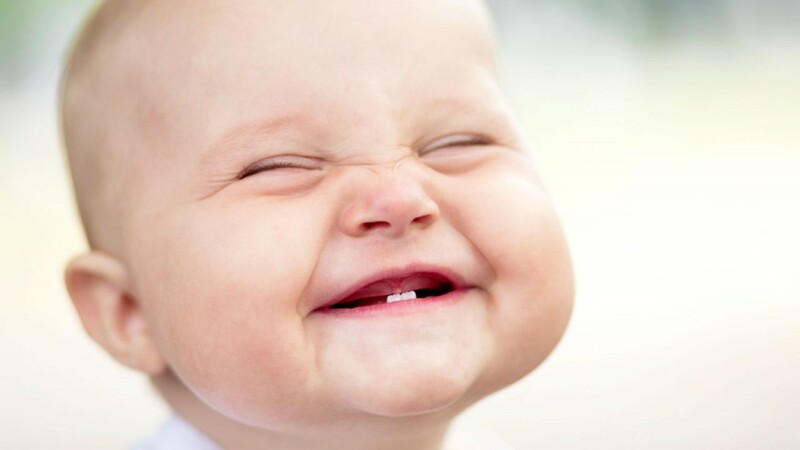 Dental Sealants can be combined with a fluoride treatment to add an extra layer of protection for your child’s teeth. 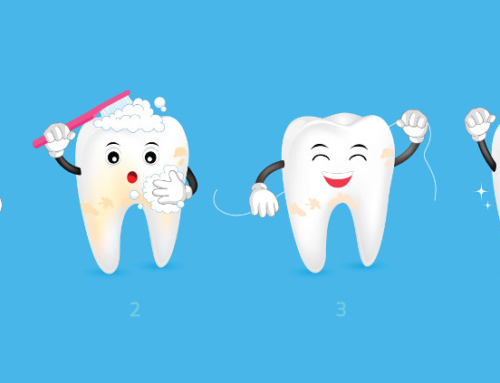 Both fluoride treatments and dental sealants have the ability to reverse early tooth decay and protect the tooth against acid, sugar and plaque build-up. Custom MouthGuards are an essential piece of sporting equipment for children who expect to play sport at school or recreational leagues. At the conclusion of your child’s visit, our dental staff at Monroe Family Dentistry provides young patients with a small gift bag including fluoride toothpaste and instructions on how to maintain a healthy mouth. It’s a new school year in Cabarrus County and a year of learning is in full swing. Along with an annual hearing test, vision test and booster shots, parents should also send their kids off to school with a healthy mouth.